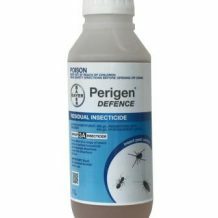 Biopren® 50 Liquid 50g/L (S) ­Methoprene mosquito larvicide has been developed for aerial or land based applications. 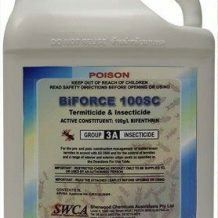 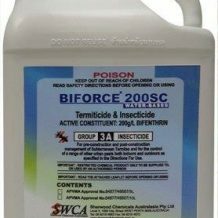 BTI 1200 is a mosquito larvicide containing Bacillus thuringiensis. 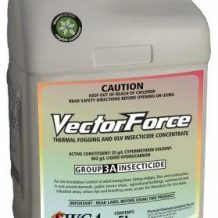 Carmel Carrier II is a special non-petroleum based,fogging/misting carrier for use with thermal fog and mist applicators. 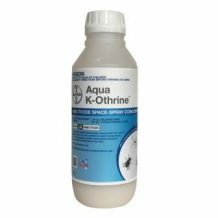 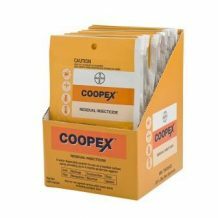 For the control of cockroaches, spiders, fleas, ants and more in domestic and commercial situations. 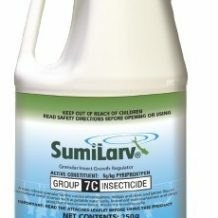 Public health vector control product for mosquito and other public health insects.